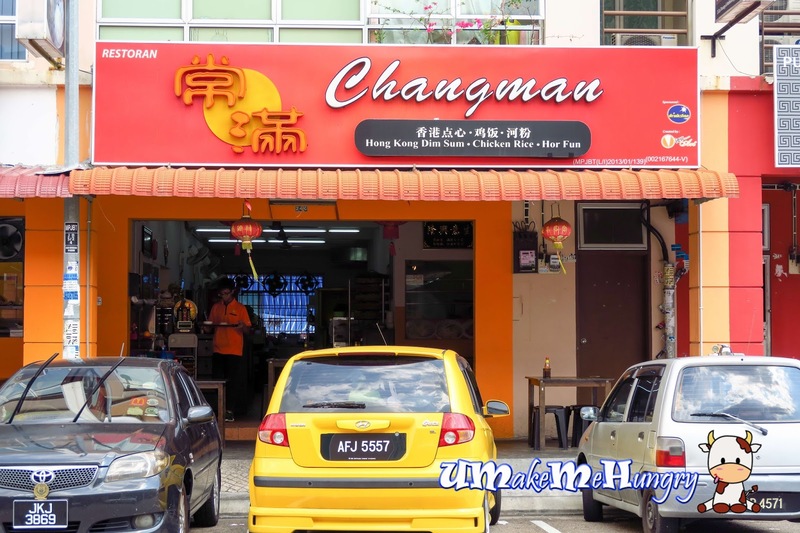 We wanted to explore more Dim Sum places in Johor Bahru and we read of Changman. By the time we cleared the jams at the causeway, its already tea time. 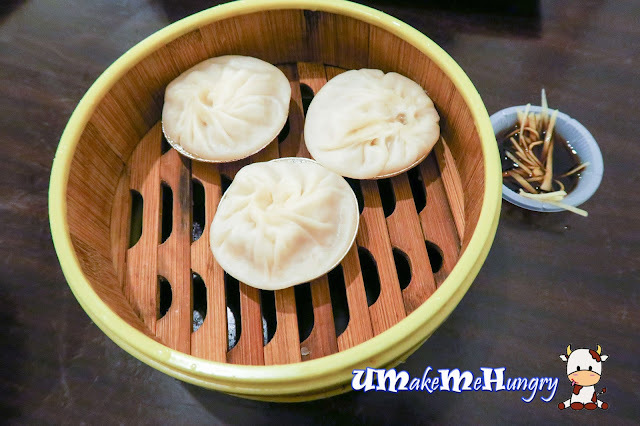 Besides selling Hong Kong Dim Sum, Changman offers a variety ranging from Chicken Rice to Hor Fun too. 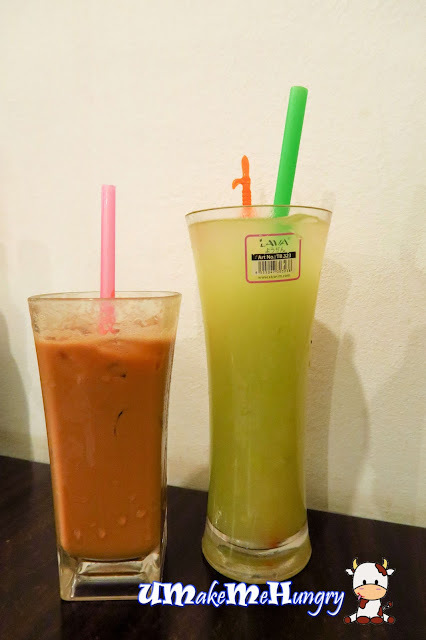 Mistakenly order the Avocado Juice as I thought it was Avocado milkshake and only to find out that they are actually offering a low sugar level Avocado Juice. Juice tasted a little creamy and was light in taste, not too bad though. Looked dry on the external but as the saying goes, do not judge a book by its cover. These carrot cakes were crispy on the outside with a soft texture under the layer. Simply love the Carrot Cake and it went very well with the accompanied chilli. The Xiao Long Bao was something I looked forward to as they were served differently with each of them sitting on a mini aluminium tray. Be additional careful as the skin was rather thin and with soup bursting out of its case easily. Besides the XLB, I will also give a vote to their chicken rice set. You can never get a set of chicken rice set with drumstick at this kind of pricing in Singapore. Poached chicken was yummy and drenched with sauce. Meat was tender and from its skin color, you can tell that kampung chicken was used. 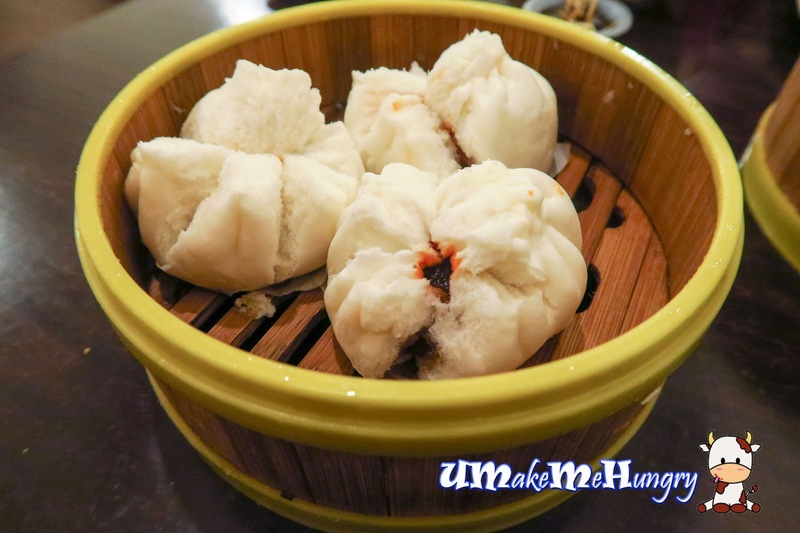 Char Siew Buns were soft and packed with sweet chopped Char Siew fillings. 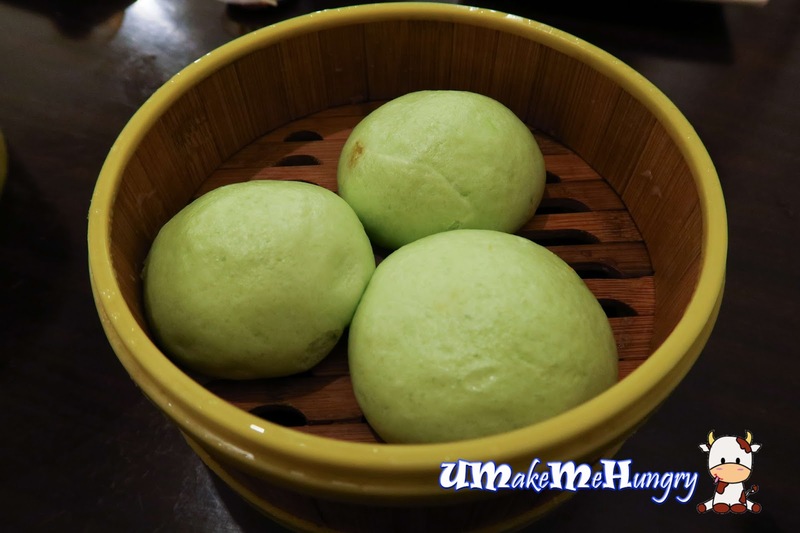 The green buns were stuffed with yummy golden lava or "Liu Sha" was not too bad but the skin of the buns was kind of thick with buns lacking the oozing power from its fillings. Buns were soft but was not as fluffy. 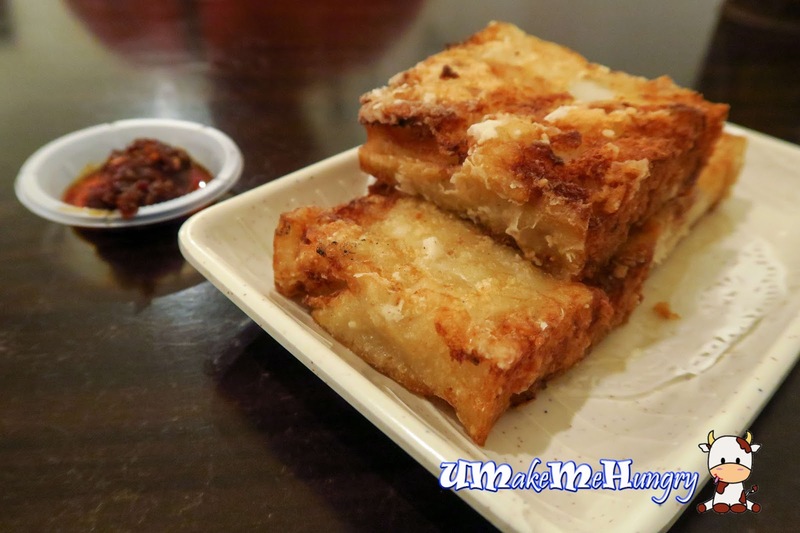 Rice Roll aka "Chee Cheong Fun" was smooth and silky, encasing a few prawns. Generous amount of soy sauce was added to elevate the taste. On top of serving them in a leaf shaped plate, greens were included as a side to make the presentation looks better. For extra kick, add some chilli to it. "Har Kao" aka aka prawn dumplings were quite fragile in the sense that the prawns easily fell out from its translucent "casing". 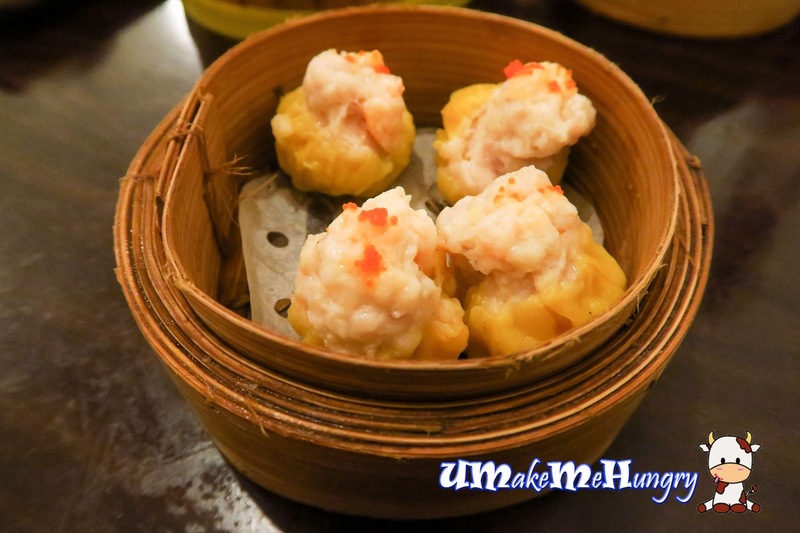 How can Har Kao exists without Siew Mai in the Dim Sum Fare? Well, they were never be left out in our orders. Siew Mai has a touch of orange crab roes and the meat was rather springy. 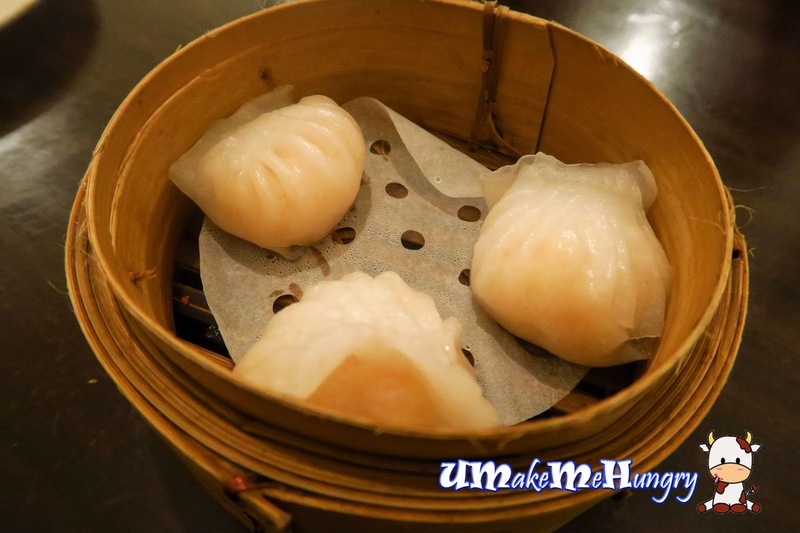 Overall it was quite an average fare and spread of food from Changman Dim Sum. I don't mind revisiting with other groups of friends.